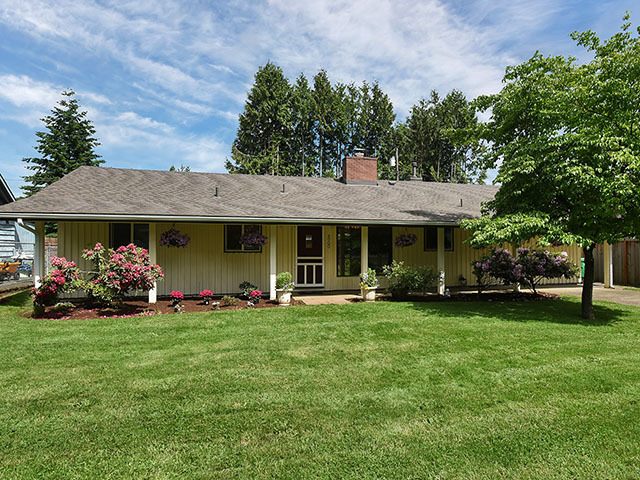 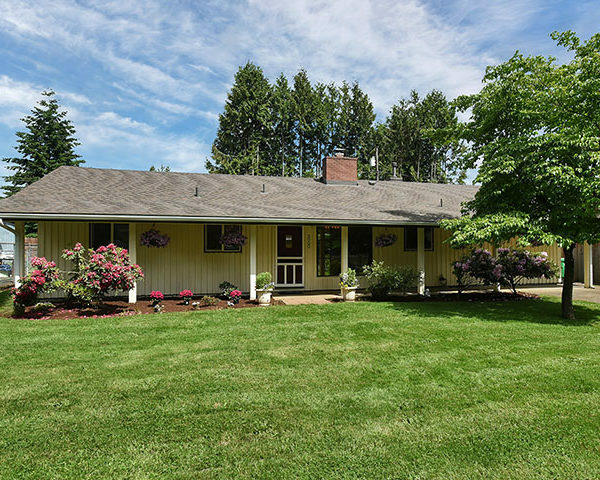 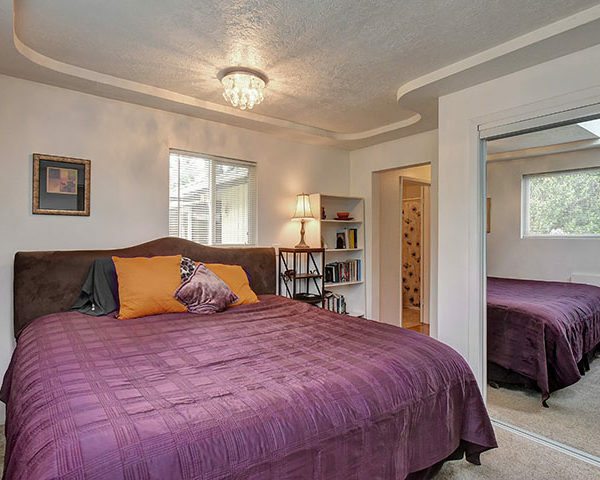 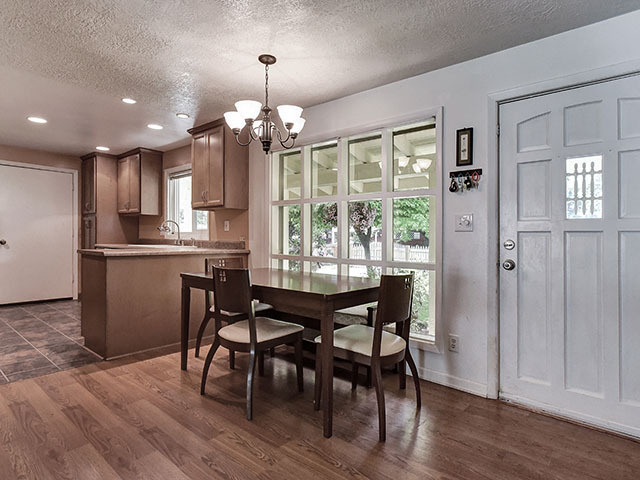 Beautifully updated 4 bedroom, 2 bathroom ranch. 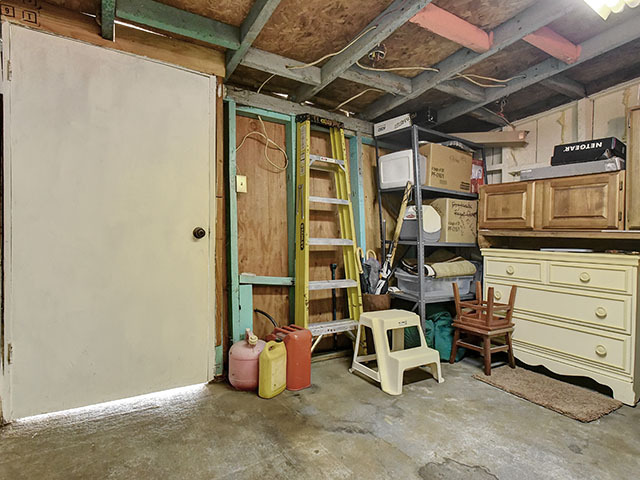 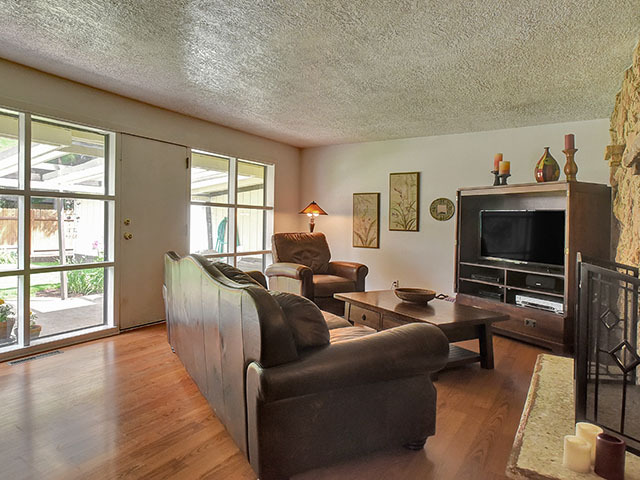 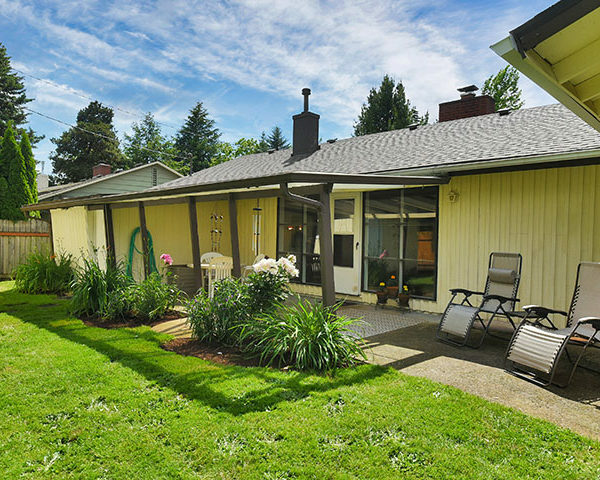 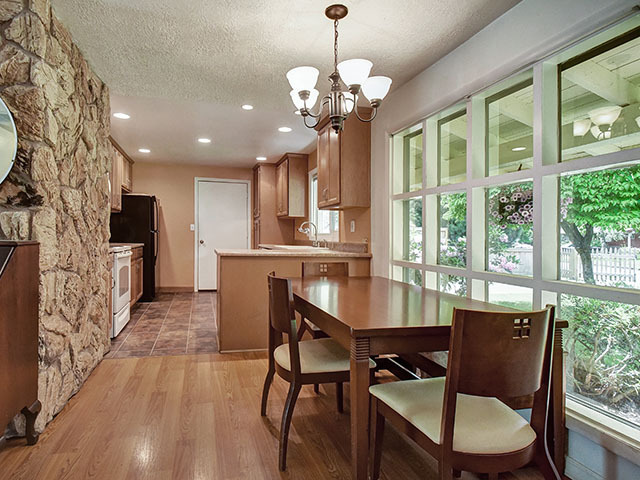 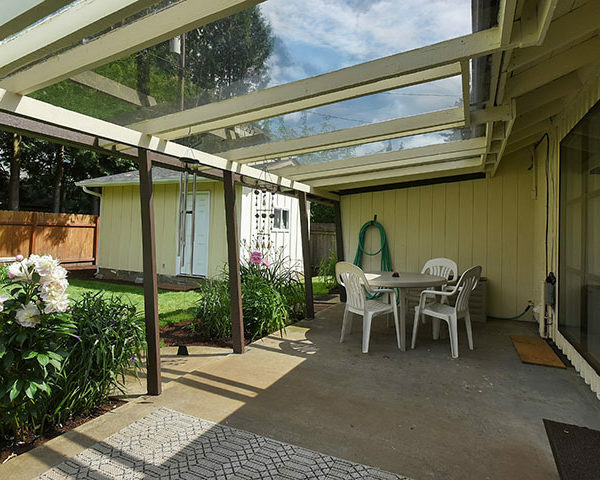 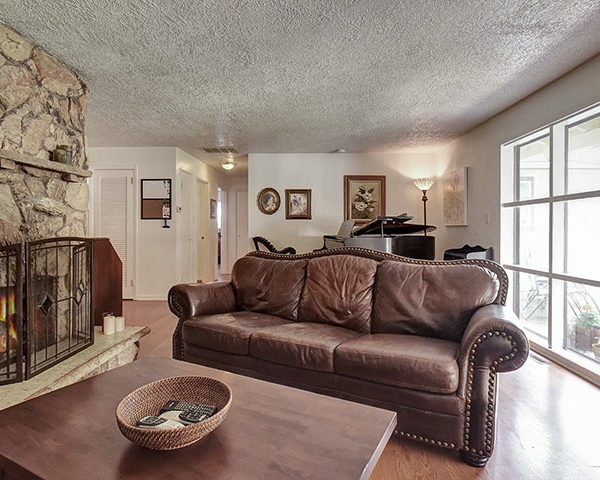 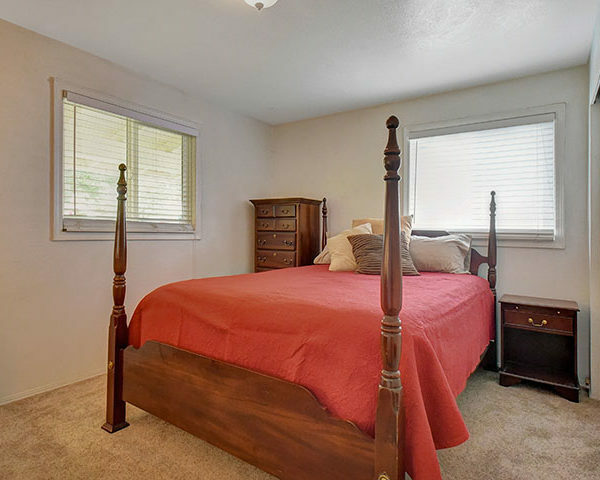 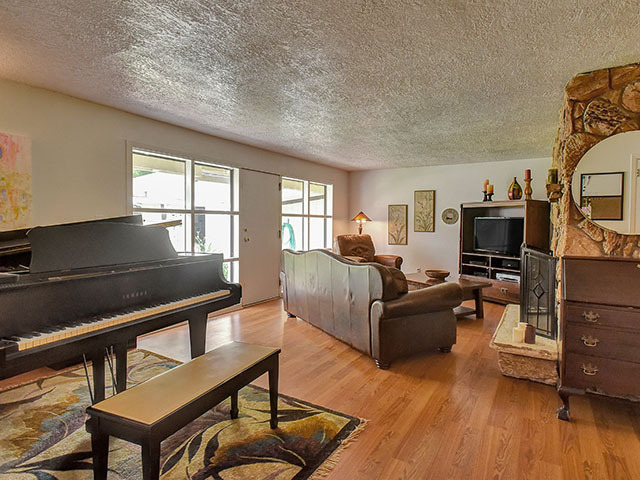 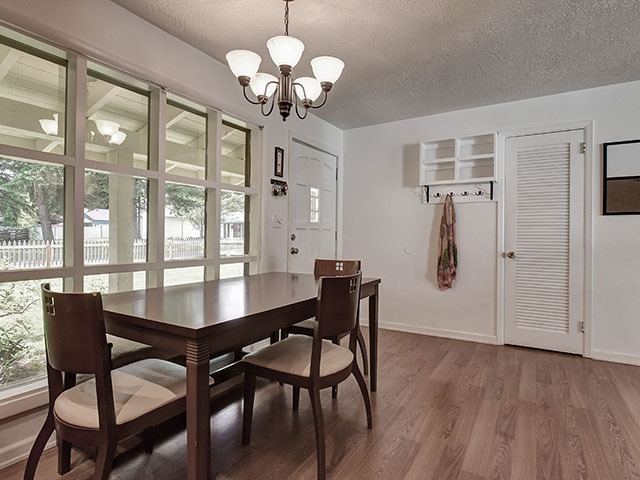 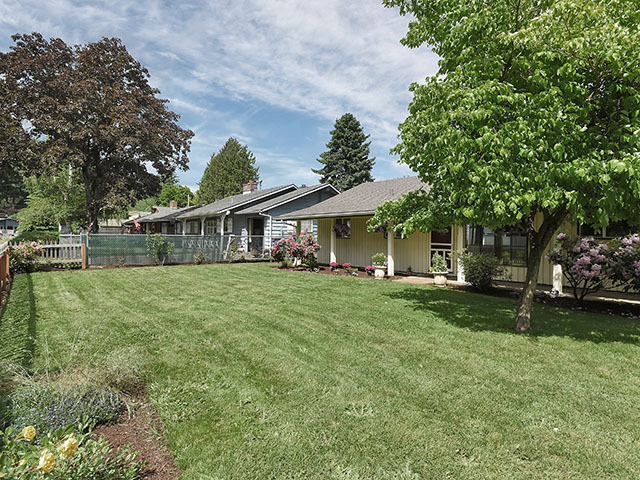 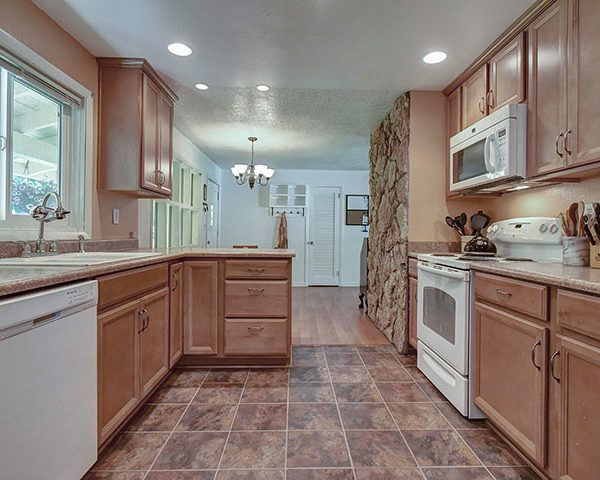 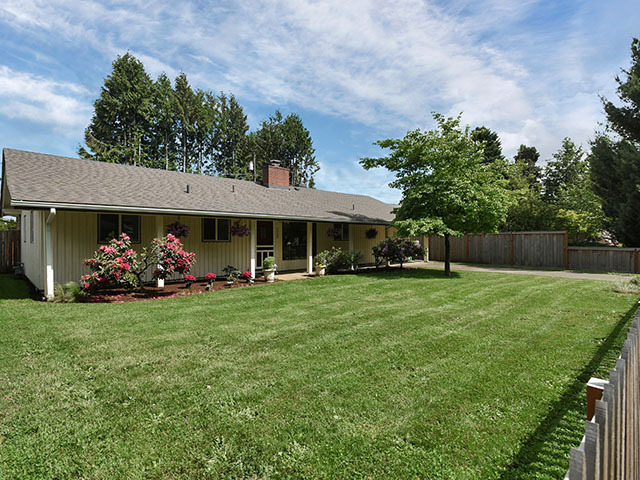 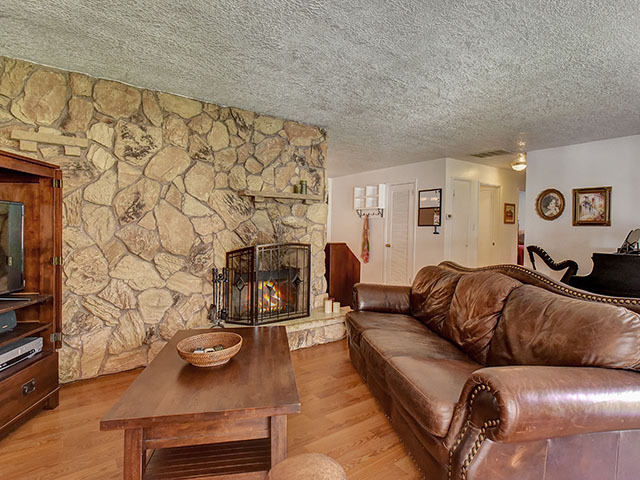 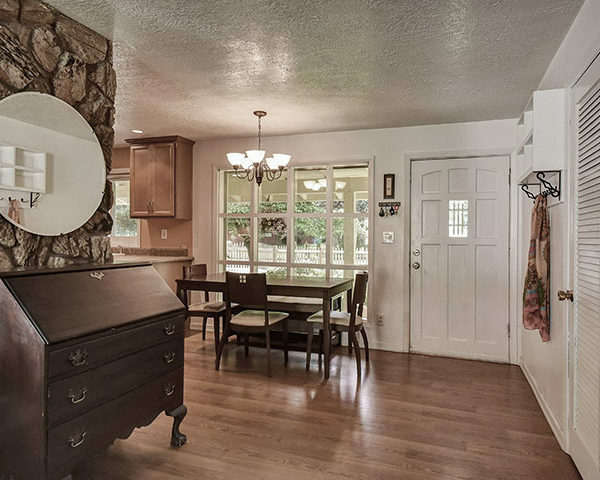 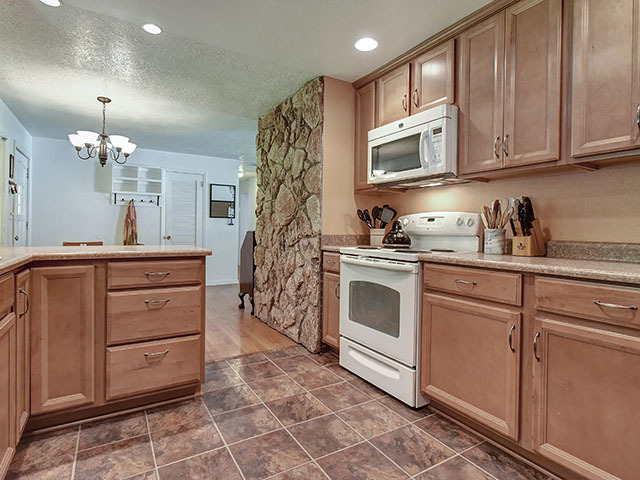 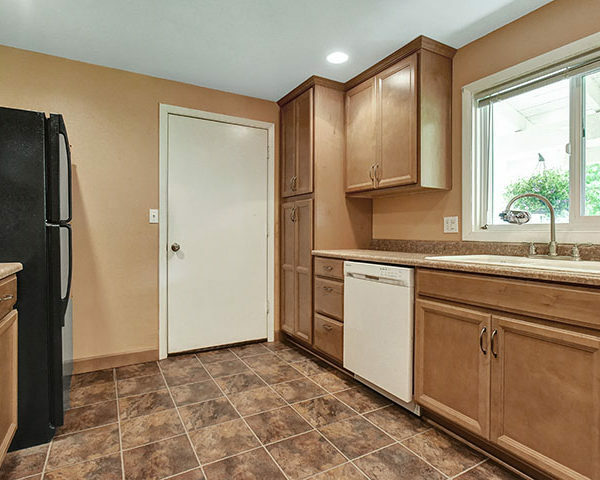 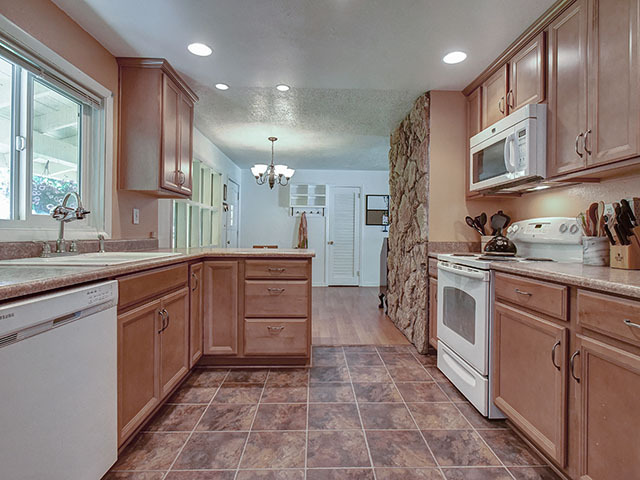 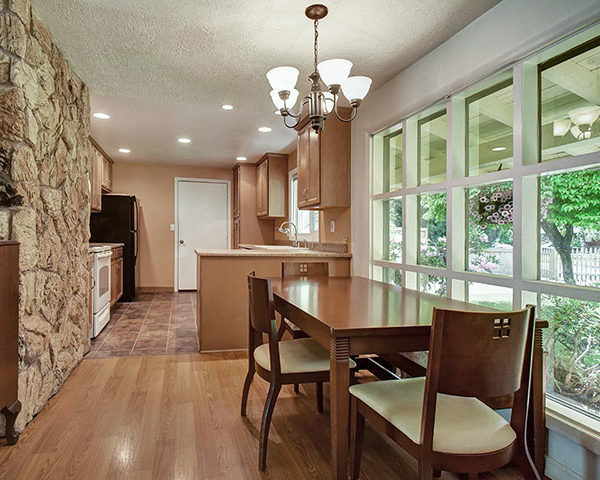 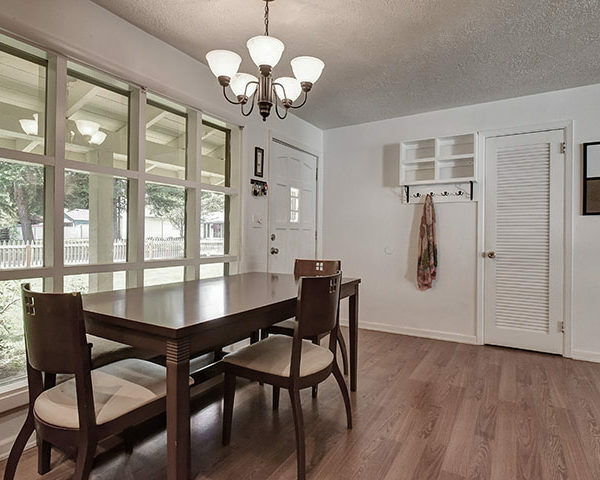 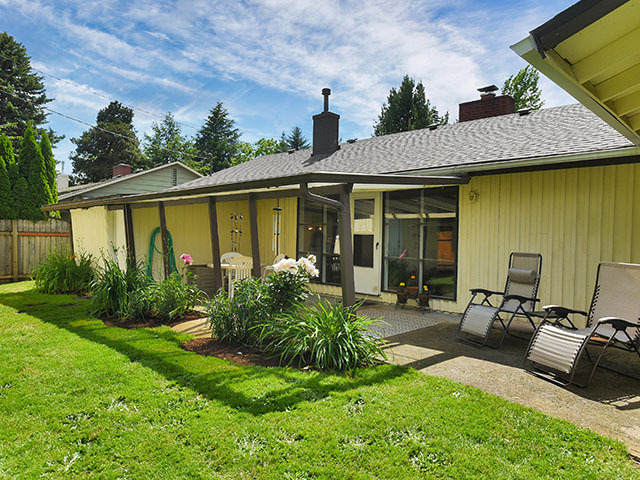 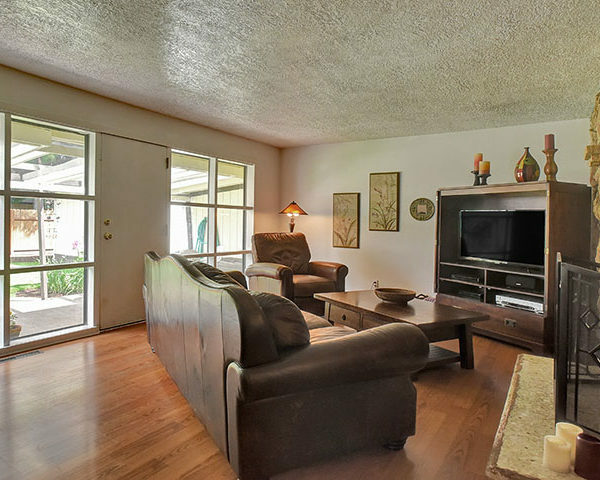 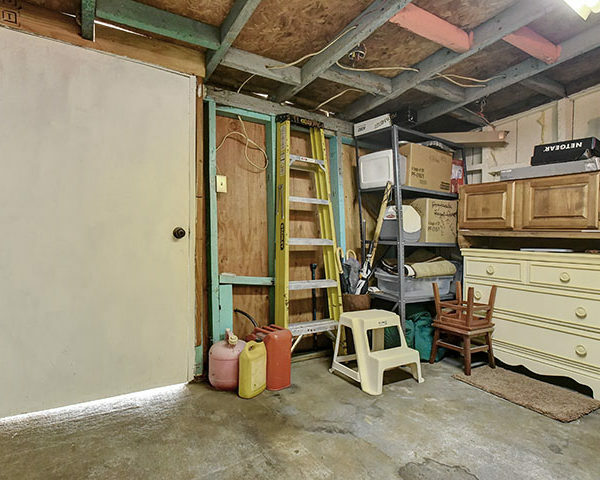 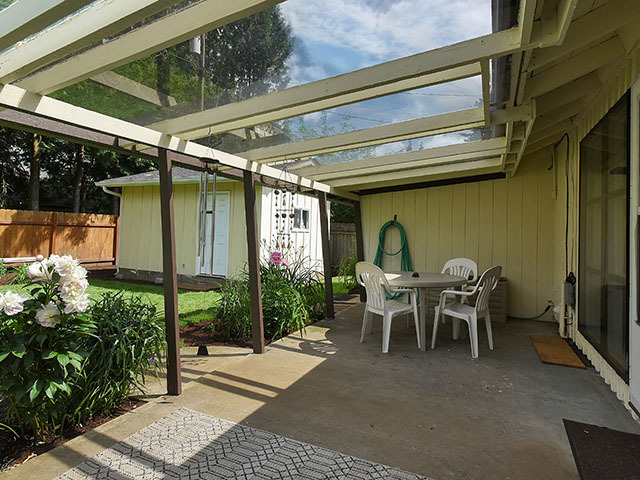 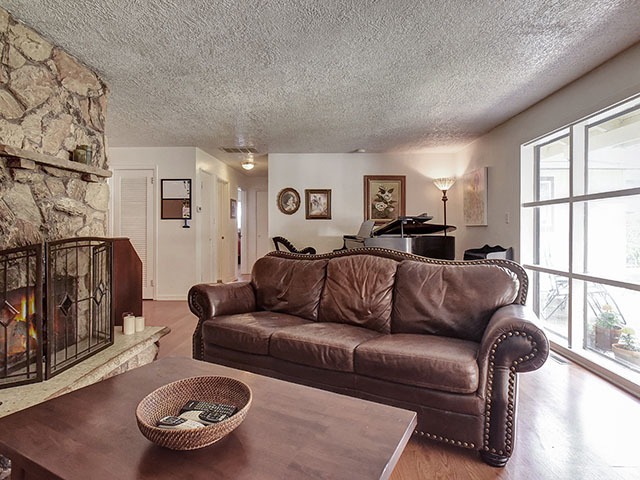 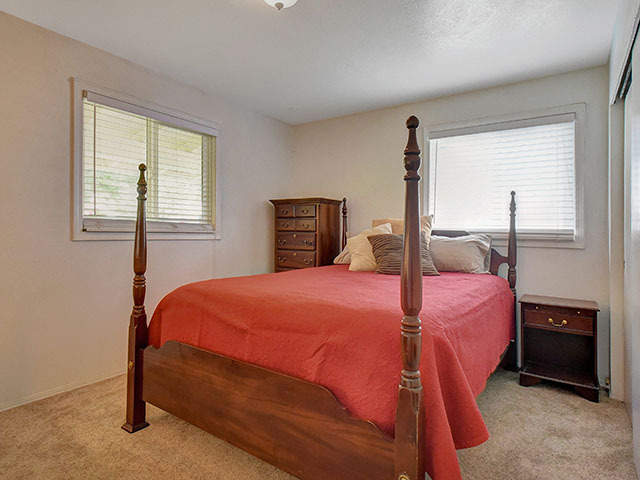 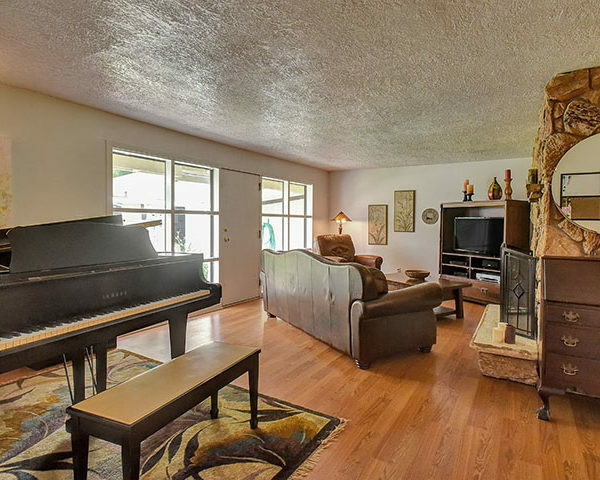 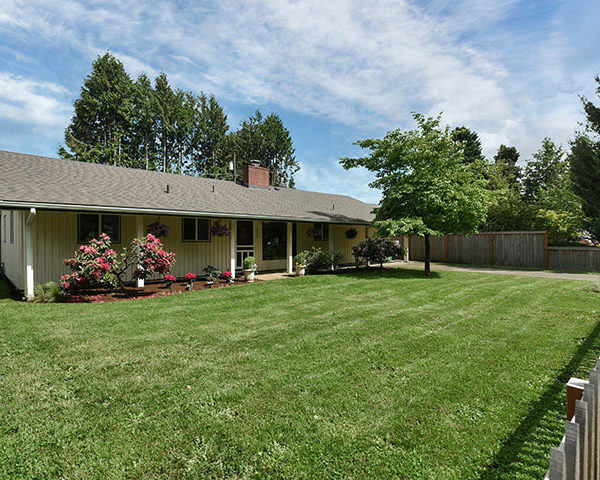 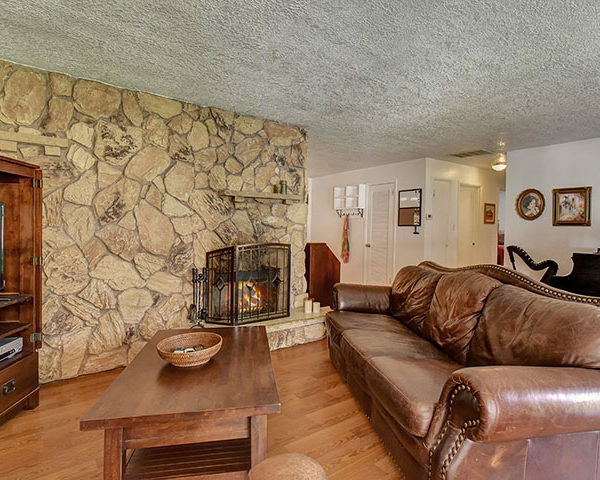 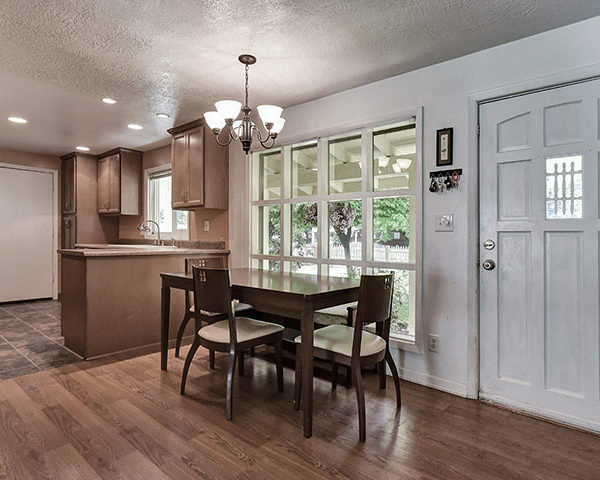 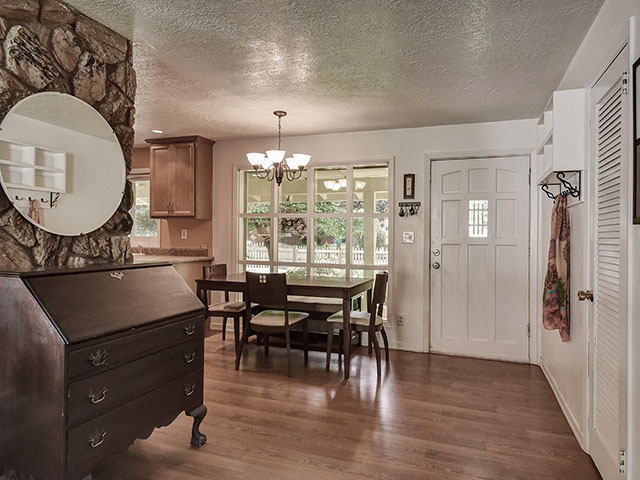 Enjoy a spacious kitchen, wood-burning fireplace, covered patio, and huge backyard shed. 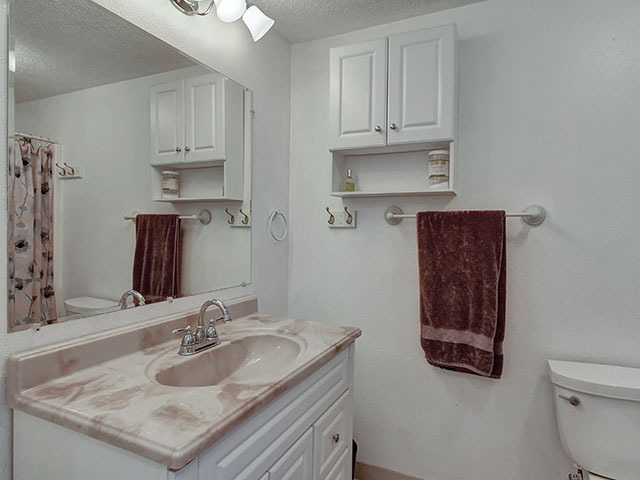 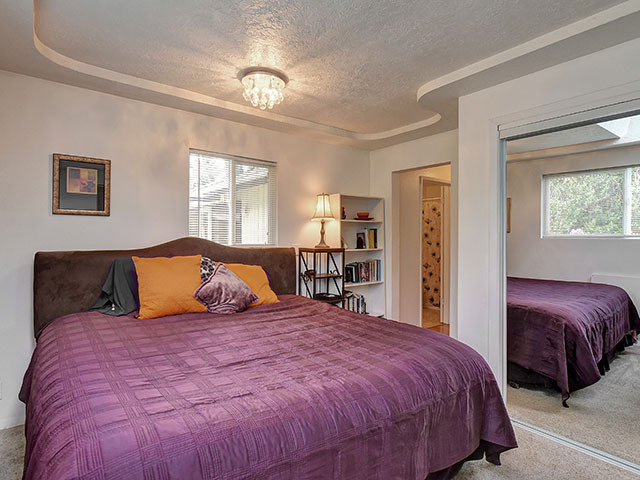 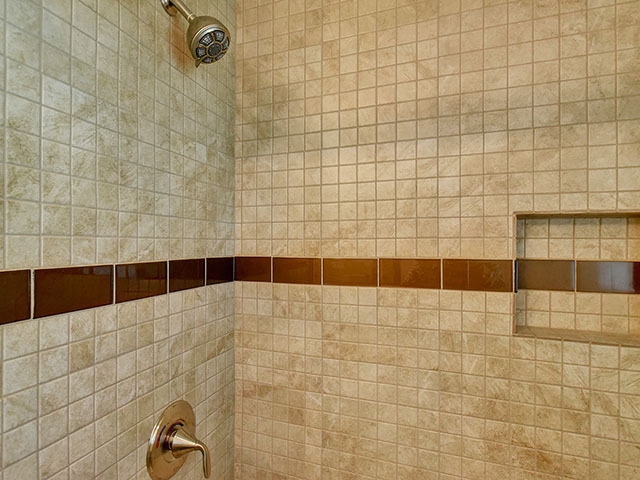 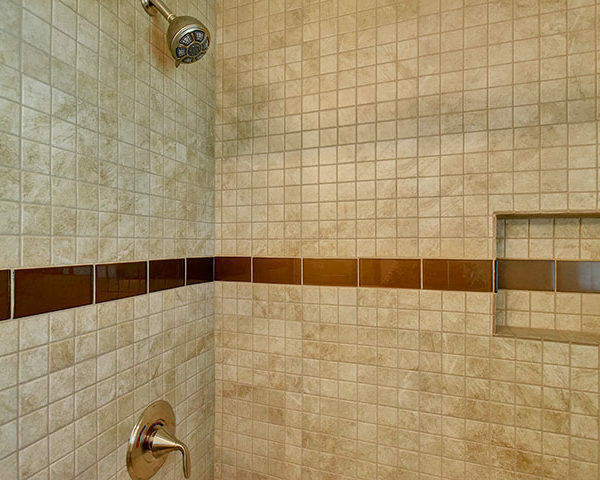 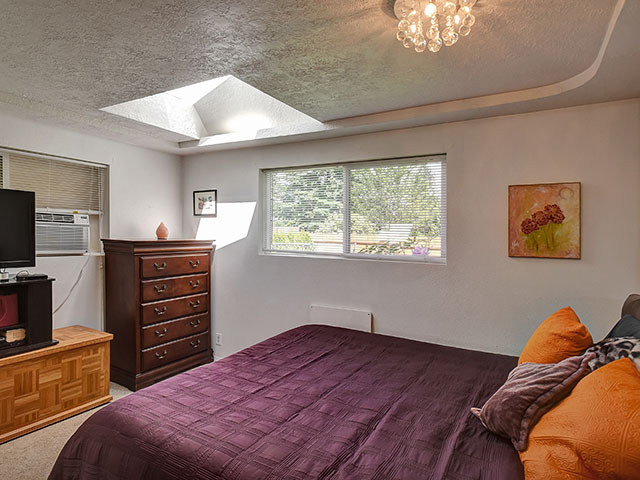 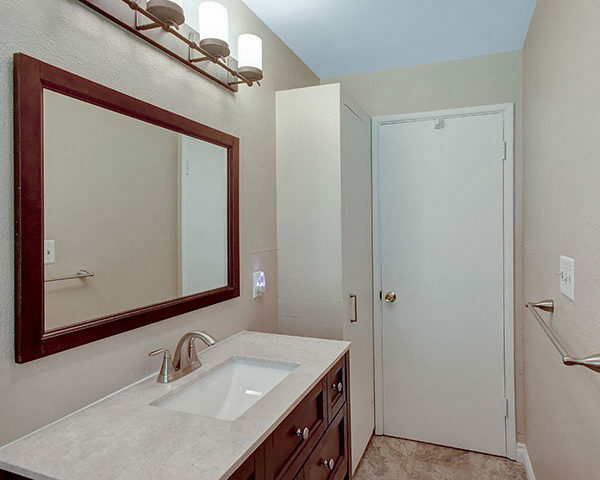 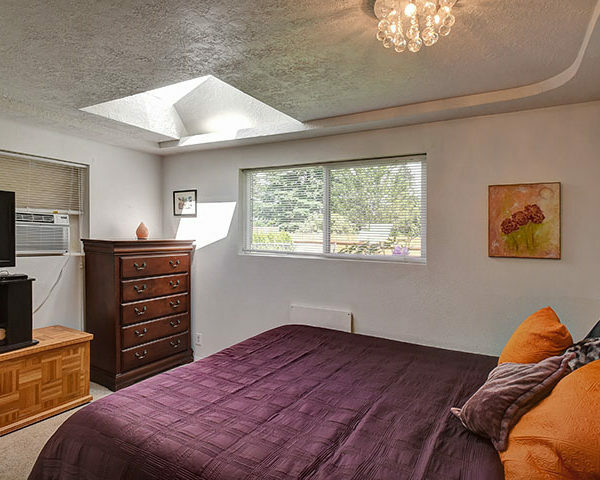 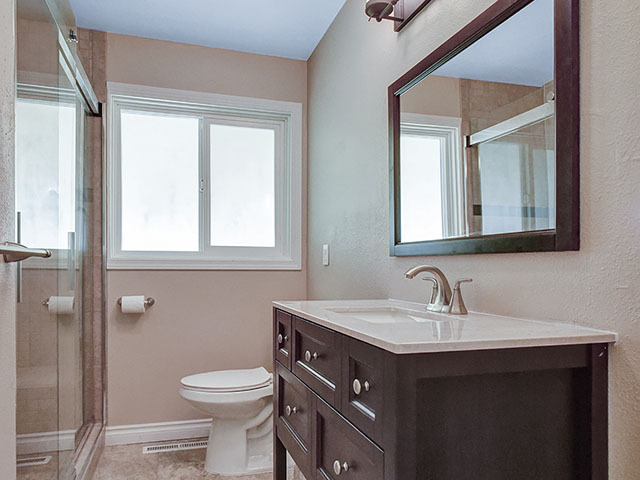 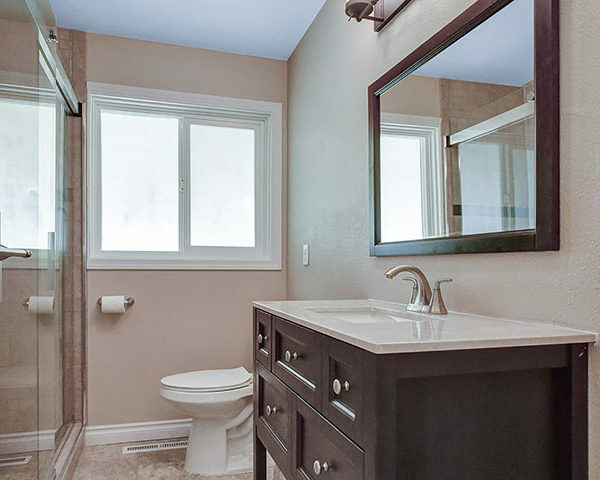 Main bathroom is newly remodeled and master bath is en-suite. 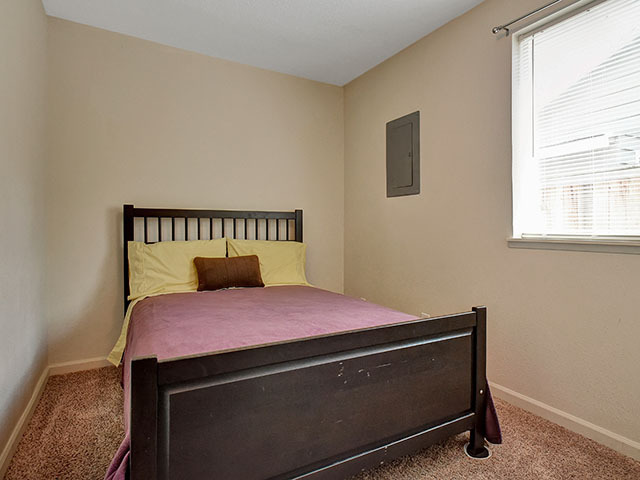 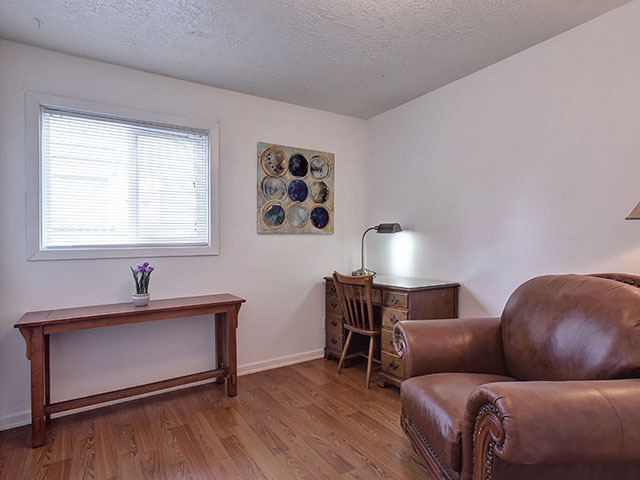 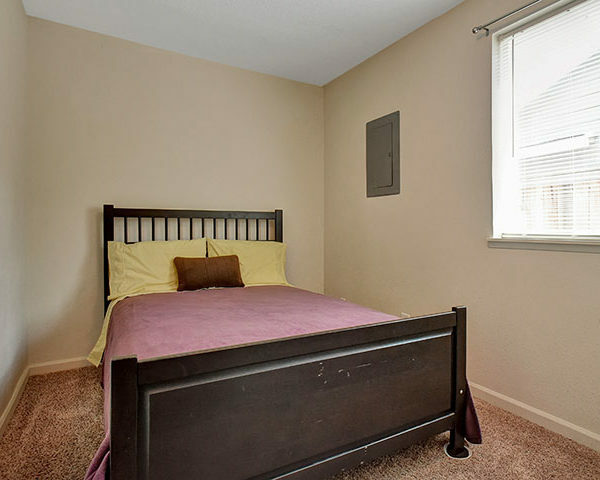 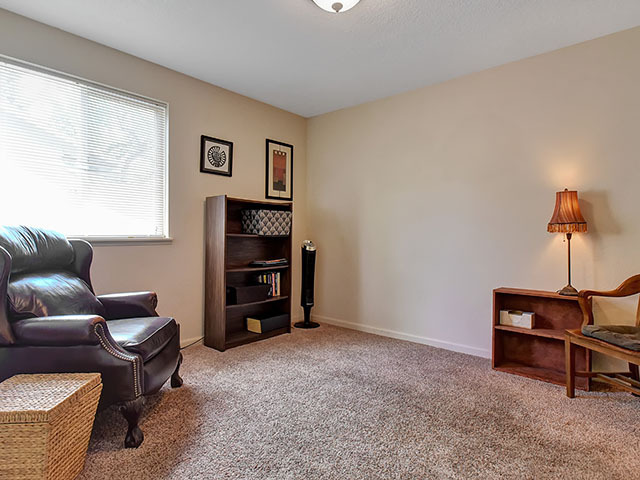 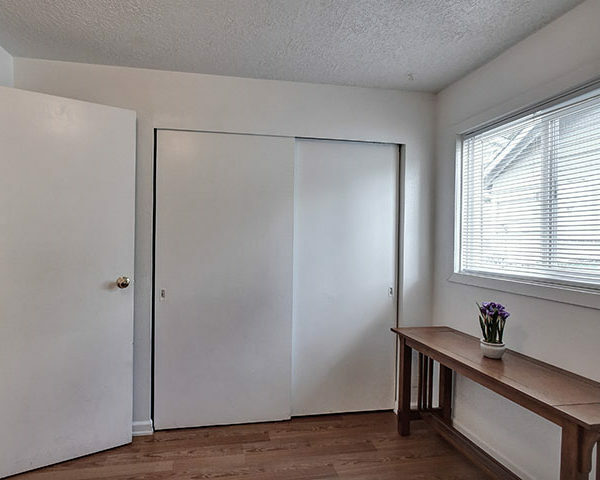 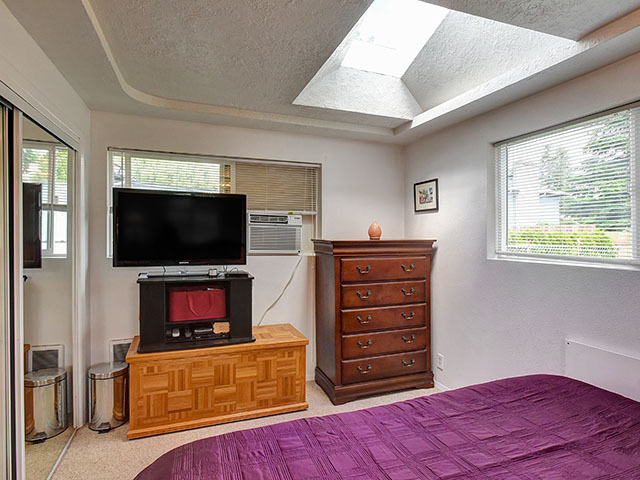 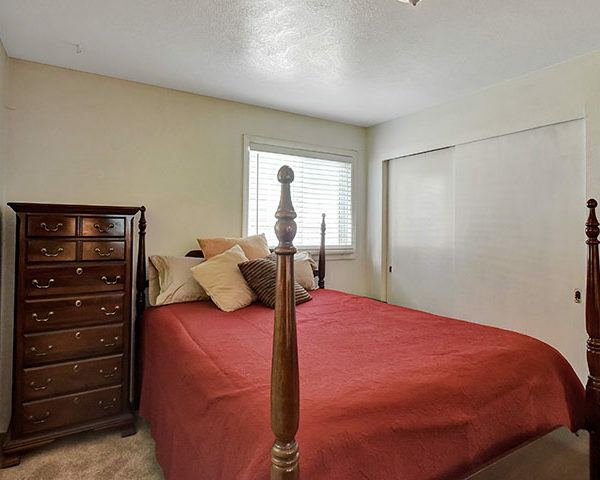 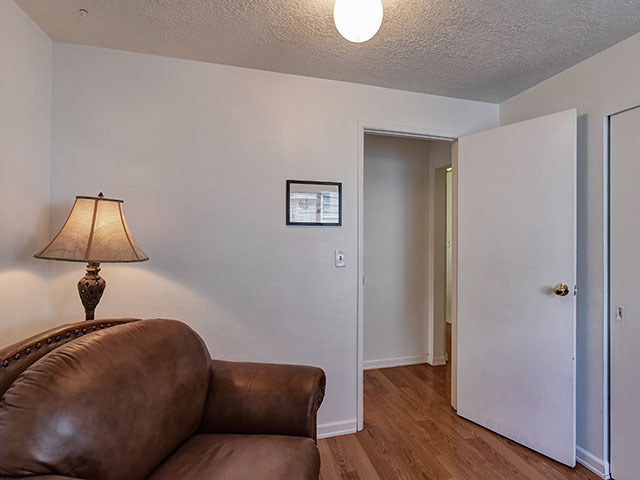 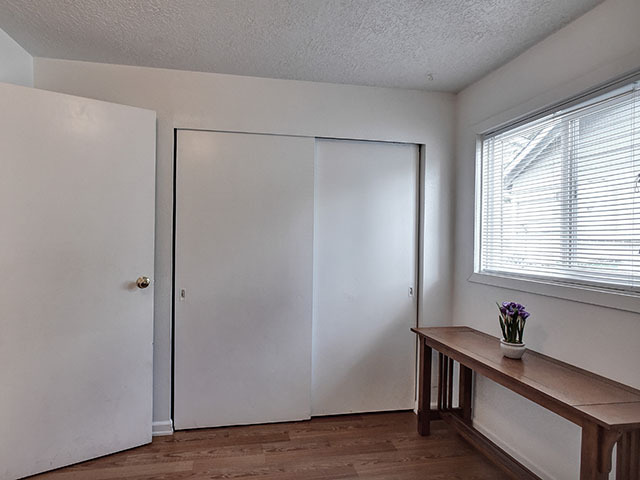 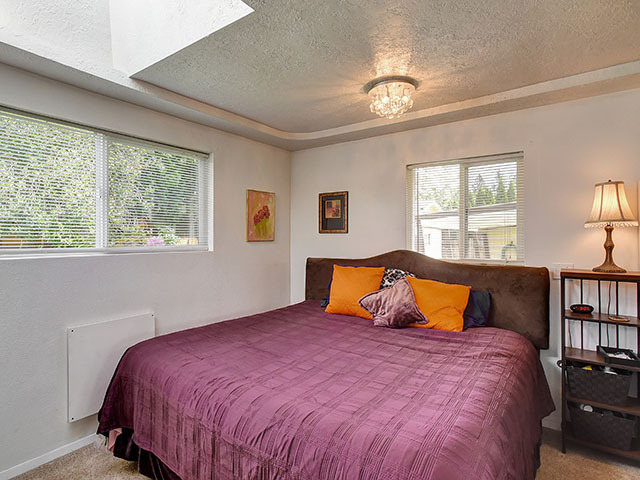 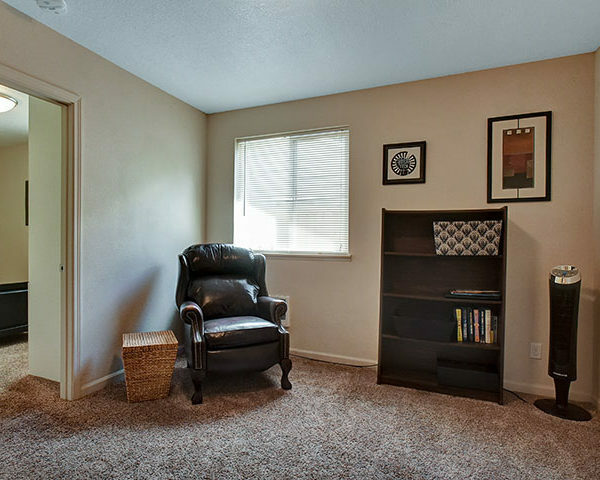 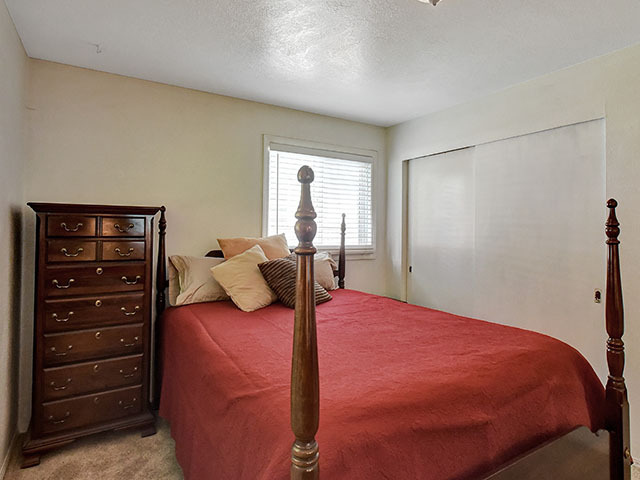 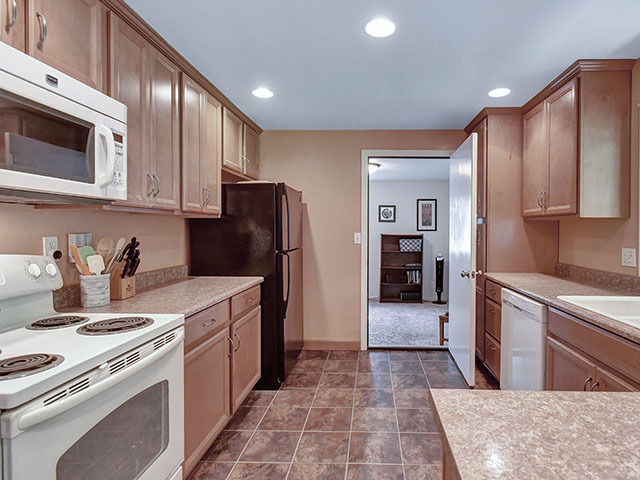 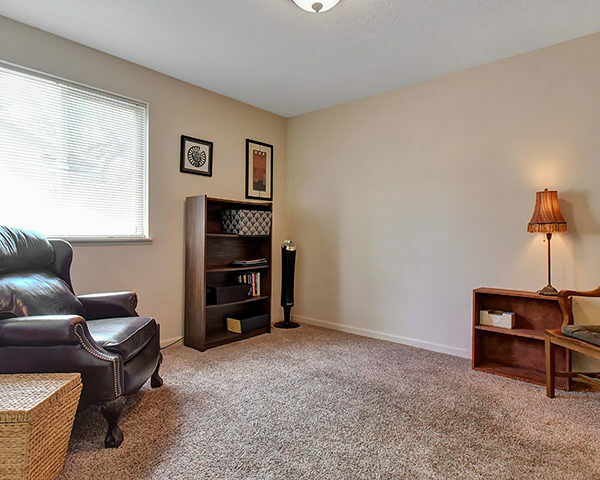 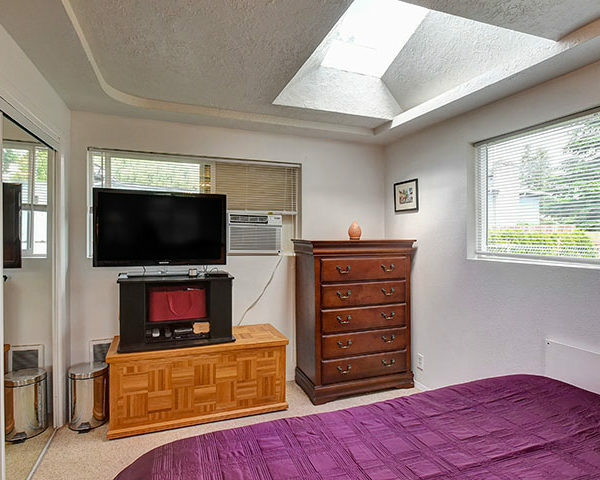 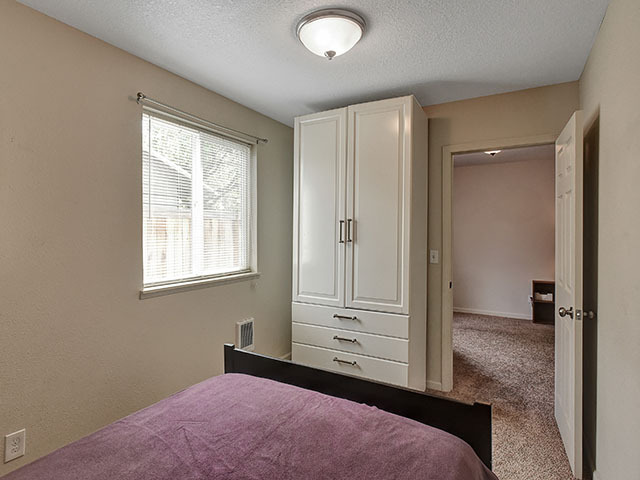 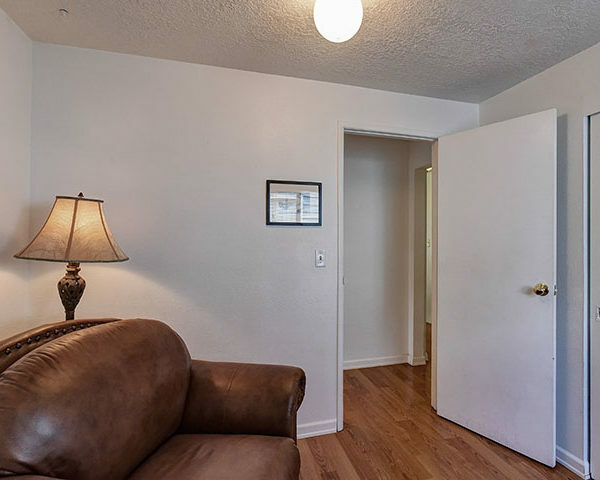 Extra bonus room off of the kitchen is perfect for a casual living space, office, or for guests. 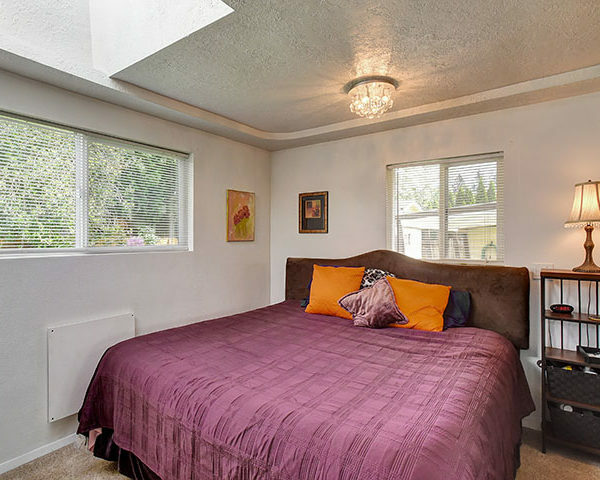 This home feels great!